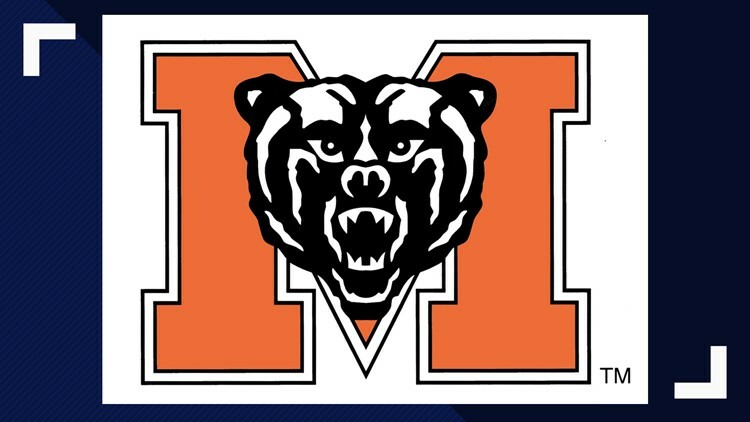 CHATTANOOGA, Tenn. (AP) - Houzah set up Mercer's first score when he returned a kickoff 73 yards to Chattanooga's 19. On the next play Harrison Frost nailed Chris Ellington on a 19-yard scoring strike for a 7-6 lead early in the fourth quarter. Victor Ulmo kicked his second field goal to give the Mocs a 6-0 lead before Houzah's return. Ulmo drilled a 19-yarder for a 9-7 lead with 2:29 remaining before Devezin scored for the win.